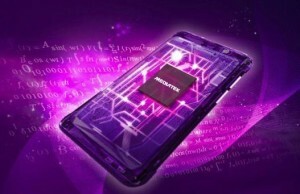 The company MediaTek, as it turned out, is currently working on a 10-core processor, which is based on a fresh modification microarchitecture ARM. 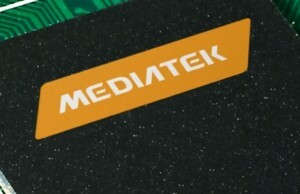 Has not yet announced the new product, according to Chinese sources, may obtain designation MT6797, MediaTek here multicore brought to a new level. 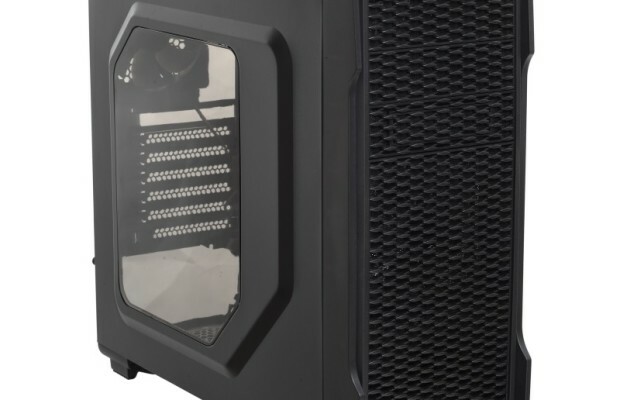 According to the developer, the processor will receive innovative design, referred to as huge.Medium.TINY, which implies the presence in the three CPU-chip clusters. 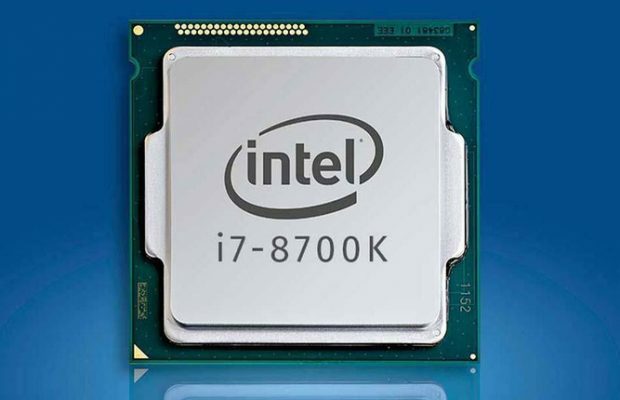 The most powerful cluster carries a dual core Cortex-A72 with an operating frequency of 2.5 GHz, which will be required in working with heavy applications. 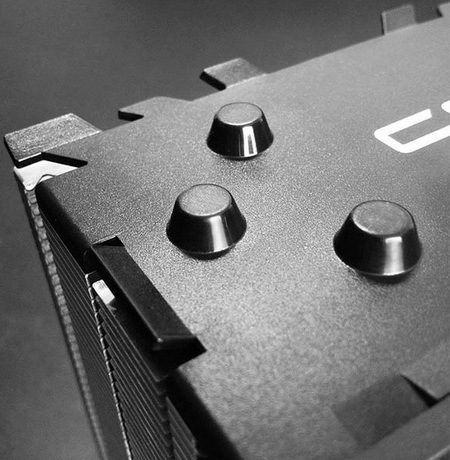 Support its two independent modules, which include four core Cortex-A53: in the first case, the frequency rate is at 2.0 GHz, which provides the best balance between performance and energy efficiency, in the second – 1.4 GHz, for work in economy mode. 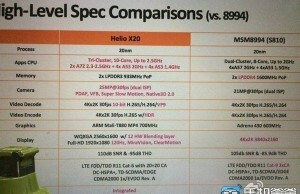 MediaTek compares the cluster with the work of three gears in a car. All three modules have their own second-level cache, using a 128-bit bus interface and AXi MediaTek Coherence System Interconnect (MCSI). 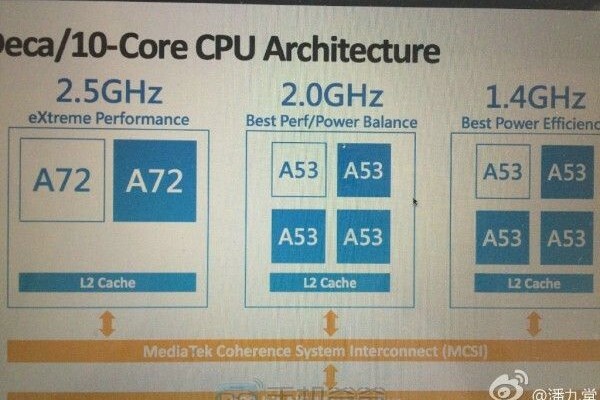 It is believed that the 10-core processor MediaTek MT6797 will be based on 20-nm technology standards TSMC, the question remains about the current trends in the composition of the schedule.